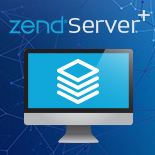 This version of Zend Server ships with a certified and secure PHP 7 stack which also includes the largest amount of tested PHP extensions and libraries. 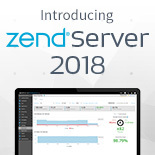 All of Zend Server’s features and components, including Z-Ray, have been fine-tuned to make sure you can easily test your PHP 7 code on Zend Server. Z-Ray History enables you to go back in time and use Z-Ray to analyze any of the requests made to your server in the past. To locate a specific issue, use the built-in filtering system to pin down that one request on your mind. With one simple click, all the valuable insight provided by Z-Ray can now be viewed on a full page, making viewing and analyzing the data much easier and faster. Z-Ray can now be used to debug live CLI calls in Z-Ray Live! 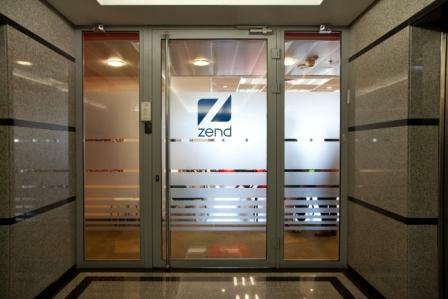 As with all major new versions of Zend Server, we’ve invested a lot in improving the user interface. 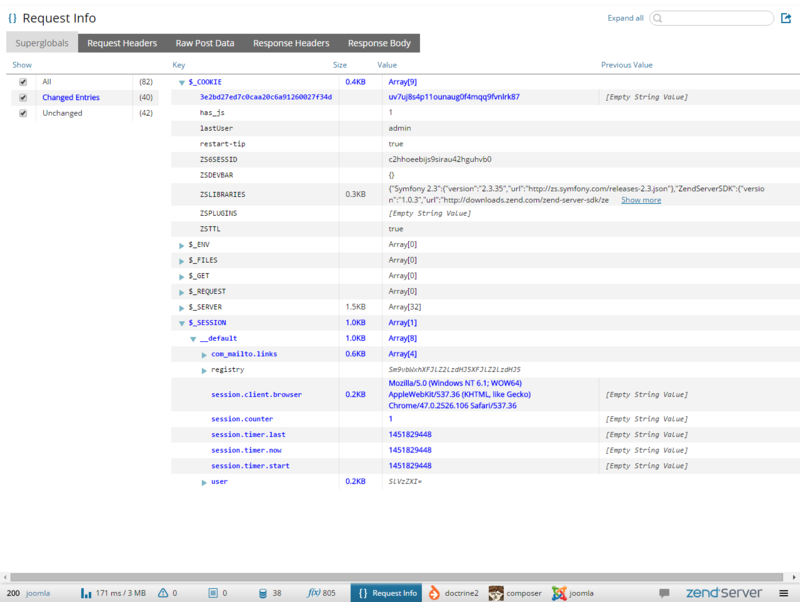 To make it easier to locate specific Zend Server features and UI pages, a new fast navigation option was added. 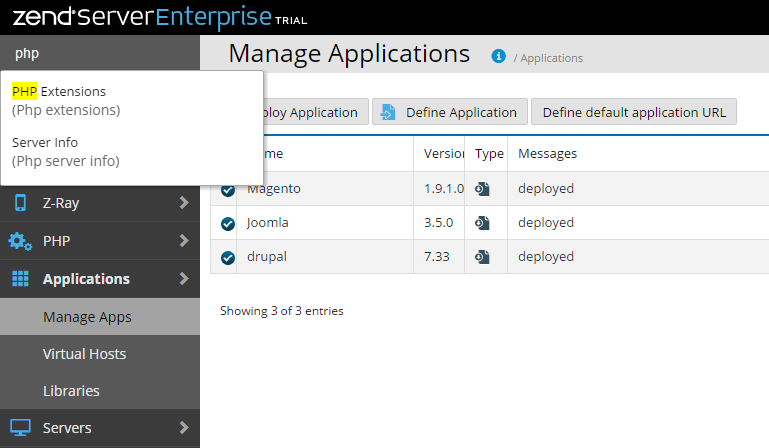 A new Zend Server plugin type enables you to add your own custom UI page using extension API. The architecture behind the UI is now based on a single-page structure, making navigation smoother and faster. We added prioritization options, to allow control on background jobs supporting systems such as CMS, Shops, Report engines etc.